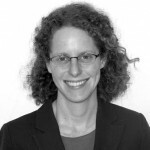 Pennee Bender, Project Co-Director/Principal Investigator, is Associate Director of ASHP/CML and on the faculty of the Interactive Technology and Pedagogy Program at the Graduate Center, CUNY. She has a Ph.D. in U.S. History from NYU, and teaches labor and women’s history. Dr. Bender will oversee the content and direction of the project working closely with the Co-Director, the lead faculty, and the lead faculty mentor to shape the seminar and online programs. Donna Thompson Ray, Project Co-Director, is project director for faculty development programs at ASHP/CML. She is a Ph.D. candidate in American history at Drew University. Ms. Thompson Ray has directed many NEH-funded faculty development programs and visual history projects, including a 2012 NEH Summer Institute on The Visual Culture of the American Civil War, and the Picturing U.S. History: An Interactive Resource for Teaching with Visual Evidence website. She will work closely with the lead faculty and faculty mentors to shape the seminar and online programs. Andrea Ades Vásquez, Project Associate Director, is Associate Director of the American Social History Project/Center for Media and Learning and Managing Director of the Graduate Center’s New Media Lab. She will design the internal and public website for program dissemination and will work closely with the co-directors to shape the seminar and online programs. Michele Cuomo, Administrators’ Program Leader, is Associate Dean for Academic Affairs at Queensborough Community College, CUNY. She leads the Freshman Academies Initiative of the American Association of Colleges and Universities (AAC & U), Roadmap Campus Liaison, and Learning Center Council at QCC. In 2011, Ms. Cuomo received the first Emerging Leader Award from the American Association for University Administrators. Ms. Cuomo will design and direct two workshops for administrators, lead online discussions and moderate an administrators’ panel at the culminating conference. Megan Elias, Lead Faculty Mentor, is Associate Professor of History at QCC and co-director of Writing Across the Curriculum/ Writing in the Disciplines. She is the author of two NEH-funded multimedia pedagogy projects: Making Objects Speak , and Investigating U.S. History. Dr. Elias will coordinate and support faculty mentors as they work with the participating faculty to develop curricular materials. Ian Beckford, Evaluation Consultant, is the Learning Outcomes Assessment Manager at QCC. 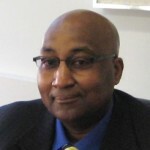 Dr. Beckford has over twenty years experience in assessment and evaluation research. He will work with the Project Directors to design formative and summative questionnaires for participating faculty. 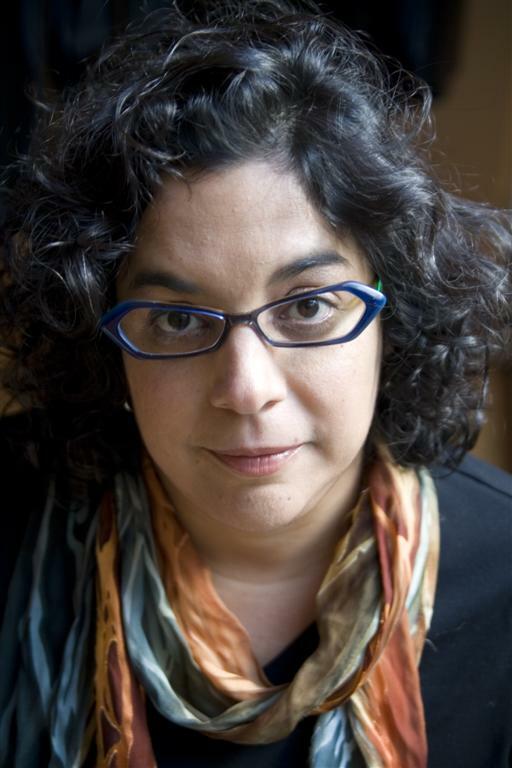 María Montoya, Lead Faculty, is Associate Professor of history at NYU, where she teaches courses on U.S. History, Latino/a history, labor history, and the American West. Before NYU, she was the Director of Latina/o Studies at the University of Michigan. Her publications include Translating Property: The Maxwell Land Grant and the Problem of Land in the American West (2002). She is also the lead author for a new U.S. History textbook, Global Americans: A History of the United States. (forthcoming from Cengage.) Dr. Montoya will co-lead the seminars and online reading discussions, and review the curricular projects in development. Lisandro Pérez, Lead Faculty, is Professor and Chair of Latin American Latina/o Studies at John Jay College of Criminal Justice, CUNY. He served for twenty-five years on the faculty of Florida International University in Miami where he founded and directed its Cuban Research Institute. 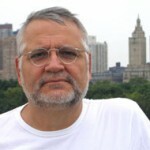 He also served as the editor of the journal Cuban Studies from 1999 to 2004 and is the co-author of the book The Legacy of Exile: Cubans in the United States , (2002). Dr. Pérez will co-lead the seminars and online reading discussions, and review the curricular projects in development. Aránzazu Borrachero, Faculty Mentor, is Associate Professor of Foreign Languages and Literature (QCC, CUNY) and has specialized in developing curriculum for Spanish Heritage Speakers. Carlos Hernández, Faculty Mentor, is Associate Professor of English (Borough of Manhattan Community College, CUNY) and teaches Latino/a Literature and researches gaming pedagogy. 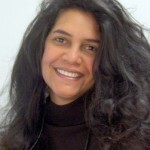 Patricia Mathews-Salazar, Faculty Mentor, is Professor of Anthropology (Borough of Manhattan Community College, CUNY) with extensive experience in coordinating faculty development programs. Karen Miller, Faculty Mentor, is Associate Professor of History (LaGuardia Community College, CUNY) and has led faculty development seminars for writing-intensive teaching and urban studies and has served as a mentor for high school teachers. Amy Traver, Faculty Mentor, is Associate Professor of Sociology (QCC, CUNY) with a strong pedagogical focus on community service learning, which she has researched and written on. 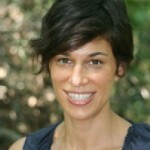 Lori Flores, Visiting Scholar, is Assistant Professor of History at State University of New York, Stony Brook. She specializes in Mexican-American life, labor, and civil rights organizing in the post-World War II period. 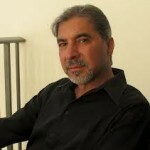 Orlando Hernández, Visiting Scholar, is Professor of Humanities at Hostos Community College, CUNY. He will present his work on Caribbean exiles and writers in New York in the nineteenth and early twentieth centuries. Ramona Hernández, Visiting Scholar, is Professor of Sociology, Director of the Dominican Studies Institute at City College, CUNY. She will present her research on Dominican communities in the United States. 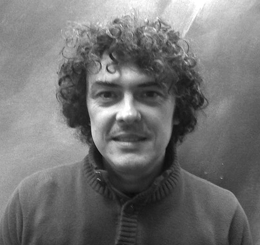 Pablo Mitchell, Visiting Scholar, is Professor of History at Oberlin College. He will present on approaches for conceptualizing Latino/a history and culture. 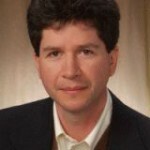 John Nieto-Phillips, Visiting Scholar, is Associate Professor of History at Indiana University. He will lecture on Spanish-American identity in New Mexico. 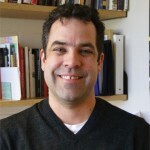 Andrés Reséndez, Visiting Scholar, is Associate Professor of History at University of California – Davis. He will present on Spanish colonialism and its impact on Native American and Anglo cultures in the Southwest. 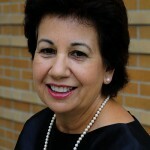 Vicki L. Ruiz, Conference Keynote Speaker, is an award-winning scholar and the dean of the School of Humanities at the University of California, Irvine. 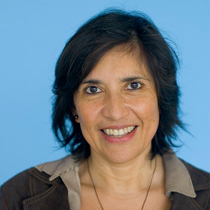 Dr. Ruiz is the author or editor of several books, including Cannery Women, Cannery Lives: Mexican Women, Unionization, and the California Food Processing Industry, 1930-1950, (1987); From Out of the Shadows: Mexican Women in Twentieth-Century America (1998); with Ellen Carol DuBois, Unequal Sisters: An Inclusive Reader in U.S. Women’s History (4th edition, 2008); and, with Virginia Sánchez Korrol, Latinas in the U.S.: A Historical Encyclopedia (2006). A past president of the Organization of American Historians, the American Studies Association, the Berkshire Conference of Women Historians, and the Pacific Coast Branch of the American Historical Association, she is an elected fellow of the Society of American Historians and on the advisory board of the Smithsonian National Museum of American History. 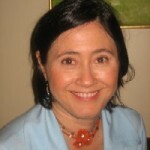 María Josefina Saldaña-Portillo, Visiting Scholar, is Associate Professor of Social and Cultural Analysis at NYU. She will present her work on Latino/a history, and comparative race and globalization studies. 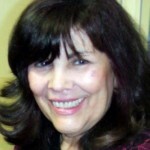 Virginia Sánchez Korrol, Visiting Scholar, is Professor of History Emerita at Brooklyn College, CUNY. She will present on approaches for conceptualizing Latino/a history and culture, drawing on her extensive research and writing on the Puerto Rican community and Latina women’s history. Marco Battistella, ASHP/CML Web Developer, will program and maintain the internal and public website for the online program. Isa Vásquez, ASHP/CML Administrator, will provide administrative support, including payment and coordination of facilities, food, IT and AV for the seminars and conference.